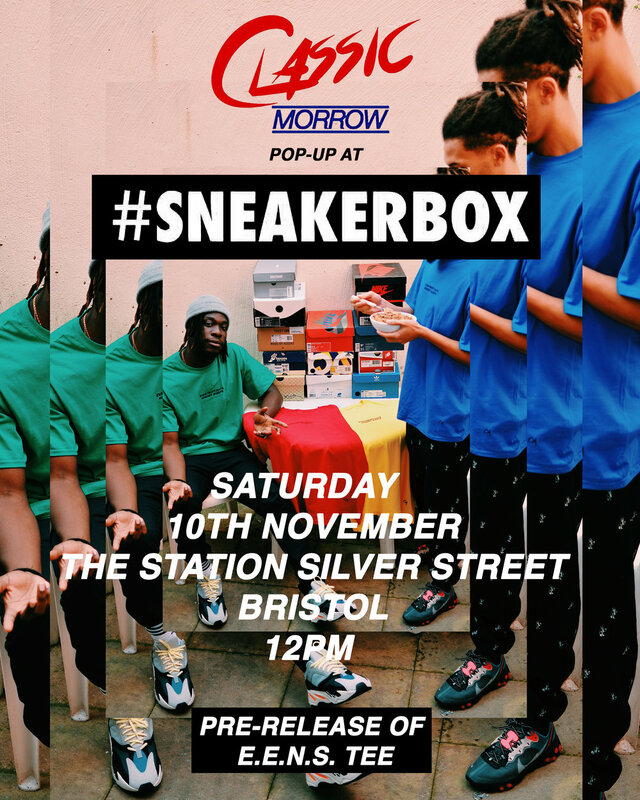 Come vibe with us on Saturday 10th November at #SNEAKERBOX at The Station on Sliver Street in Bristol from 12pm. We’re having a Classic Morrow pop-up featuring a pre release of the E.E.N.S Tee as well as other pieces available. For full branding, product shots and video ad, click here. Made by the wonderful Rand Faris, Episode 4 gives you an insight into the life of a pair of twenty something kids, road tripping in Pennsylvania. Kickin it in Brooklyn with a few SOOP's this Summer '16. 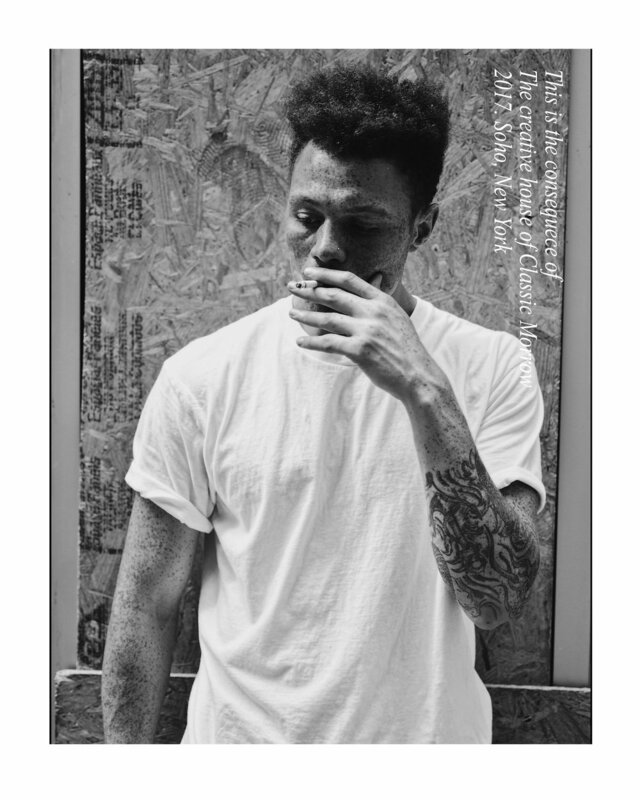 JDove is rap artist who has traveled the world with his music. When coming to New York he had to make a big decision between his living arrangements and his passion.